Mortgage rates are expected to change upon the FOMC’s adjournment. 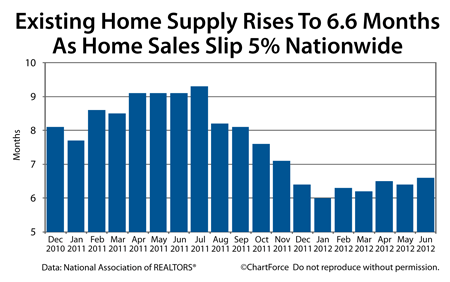 Rate shoppers and home buyers would do well to be alert. 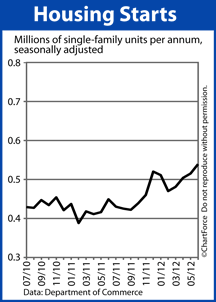 When the FOMC adjourns, it is expected to announce no change in the Fed Funds Rate. Yet, based on the verbiage of the post-meeting statement, mortgage rates will rise or fall accordingly. If the Fed notes that the economy is sagging and that new stimulus is planned, mortgage rates are expected to drop throughout Utah. This is because new, Fed-led stimulus would be a boon for mortgage markets which would, in turn, drive mortgage rates down. Mortgage rates closed the week at a 14-day high and, if not for last week’s GDP figures, conforming mortgage rates in Utah would likely have closed even higher. 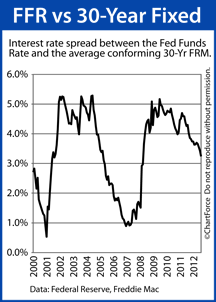 The Fed meeting is just one of the story lines affecting mortgage rates this week. For rate shoppers nationwide, it will be a risky week to float a rate. For home buyers nationwide, the 14-month winning streak is one worth noting — specifically because the Pending Home Sales Index is different from the other housing market data that tends to make headlines. Since October 2011, the average new home sale price is higher by 6% nationwide, a trend that should continue through the end of 2012 and into 2013 — especially with mortgage rates at new all-time lows and home affordability at all-time highs. As more buyers enter the market amid limited supply, prices are expected to rise. As a home buyer or seller, though, it’s important to understand what the Home Price Index measures. 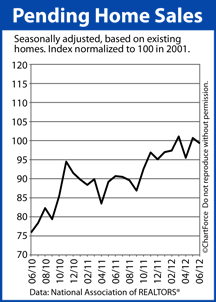 Or, more specifically, what the Home Price Index doesn’t measure. With Spain at risk for a sovereign default and China warning of slow growth, mortgage rates began the week by falling yet again. If you’re eligible to refinance, therefore, the timing may be right to lock a mortgage rate. 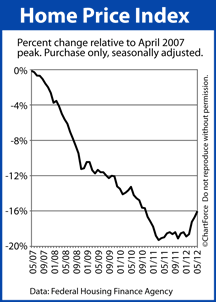 Similarly, if you’re an active home buyer , today’s low rates will bolster your maximum purchasing power. 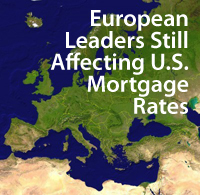 Talk to your loan officer about capitalizing on the lowest rates of all-time. Rates throughout Utah may not rise beginning next week, but when they do rise, they’ll likely rise quickly. 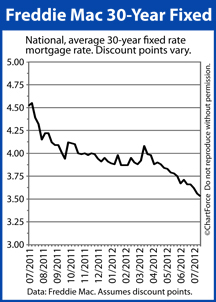 Even as mortgage rates drop, however, rate shoppers should be wary of a potential rate reversal. 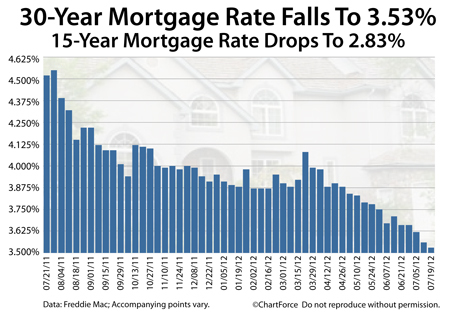 This is because July’s rapid drop in mortgage rates, mostly, has been fueled by market speculation. New, Fed-led demand for mortgage bonds would lead mortgage rates lower for homeowners and rate shoppers throughout Utah. Low mortgage rates and rising rents in many U.S. cities continue to fuel the U.S. housing market. 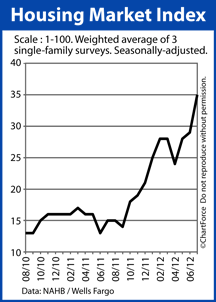 Home buyers should expect higher home prices ahead. 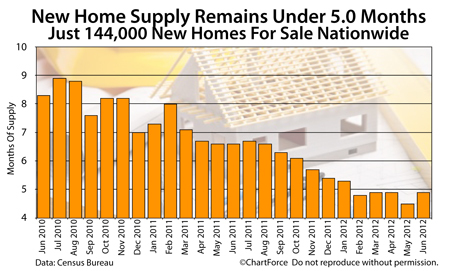 The data is yet one more signal to home buyers that today’s new construction market has its worst days behind it. Low mortgage rates throughout Utah have lowered monthly housing payments to levels below monthly rent for a comparable home. Plus, programs such as the FHA 3.5% downpayment program continue to help first-time buyers get in homes. You are currently browsing the KeithSargent's Blog blog archives for July, 2012.